Enter in to this spacious, and private single story traditional residence on the highly sought after Kenter Avenue. No other houses are directly next to the house. The house has been significantly remodeled. New, open floor plan kitchen, completed in 2015, with stainless appliances and exotic granites. Two master suites. Bathrooms done with high end furnishings, including marble, granite, travertine and glass. Very large garage with room for two cars plus extensive storage. Sprawling backyard is very private, the only visitors are an occasional family of deer on the other side of the fence. Wonderful neighborhood for hiking, but also short distance to great restaurants and shopping. This 5.6 acre commercial property on Yucaipa Blvd across from Chapman Heights Golf Course - just blocks from Oak Glen Rd, is prime real estate! It currently has a large barn and small home which are likely tear-downs, but could be used creatively. Filling a community need creates greater potential for success and Yucaipa is in need of hotels and restaurants. Why? Oak Glen (Yucaipa) through it's agri-tourism attracts 95,000 a year during apple season alone. It is also the site of many weddings and event venues where overnight accommodations are required. The Vineyard Industry will soon be coming to Yucaipa which is a billion $ industry and it too will require the infrastructure of hotels and restaurants for thousands of additional tourist on a year round basis. 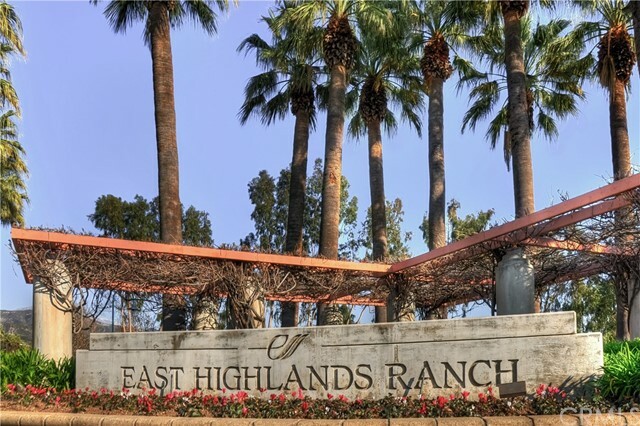 The business potential of Oak Glen and the Wedding Venues has been hindered as there are no hotels and few restaurants in Yucaipa. An ideal project might be "The Vineyard Steak House & Winery with a Hotel nestled among 3 acres of vineyards. The property can lend itself to light industry, senior housing or a retail center as well. Please contact Gayle Crosby to discuss your thoughts and ideas and for more details on the coming Vineyard Industry and agri-tourism. Well maintained Pebble Beach house with mid century character. This lot is tucked in perfectly next to Sloat Road where it is a peaceful and quiet retreat. The lot is capable of accommodating a larger footprint house if you should desire and it is very secluded. There is already mature vegetation and trees on the lot so you don't have to wait for those to reach full size. There are many options for making this property your own whether it's a mid century remodel or a more extensive development. Custom Sunset Drive home with views in every direction! Great in-law suite or independent living potential with bedroom and full bathroom plus bonus room with wet bar and private entrance on the lower level. 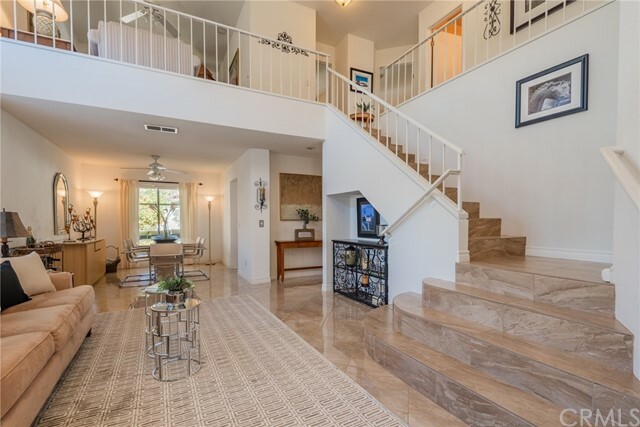 On the main level there is so much room for entertaining! Formal living room, grand entrance, formal dining room, and huge kitchen with a work island, walk in pantry, big counter with seating, built in refrigerator, all opening to the family room that has a balcony with views overlooking the fenced backyard. Upstairs at one end of the house are two bedrooms and a bathroom, and a storage room for luggage and holiday decorations. The other end has a serene office with balcony and more lovely views, another bedroom with attached bathroom and then the master suite. The master bedroom has a walk in closet, private balcony, a sitting area, fireplace and an over-sized bathroom with separate shower and jetted tub. This custom beauty even has a laundry shoot leading to the oversized laundry room with sink and lots of storage on the main floor. UP TO 8 ACRES AVAILABLE FOR SENIOR HOUSING OR MEDICAL OFFICE COMPLEX! ACROSS FROM THE RIVERSIDE REGIONAL MEDICAL CENTER. PROPERTY ZONED: OFFICE COMMERCIAL. RENTAL UNIT IN THE REAR OF 14150. CAN BE SOLD WITH ADDRESSES 104050, 14100, 14190 BLUE RIBBON LN (FOR ADDITIONAL PRICE). PRIME FOR REDEVELOPMENT. BUYERS CHECK WITH CITY FOR MORE INFO. Don’t miss out on this opportunity to invest your 1031 and start building something towards your retirement ! This 4 Plex has a long history of full occupancy along with long term tenancy. If you have any doubts try to rent a 2 bedroom apartment in Yucaipa. . . . is there any room to grow ? 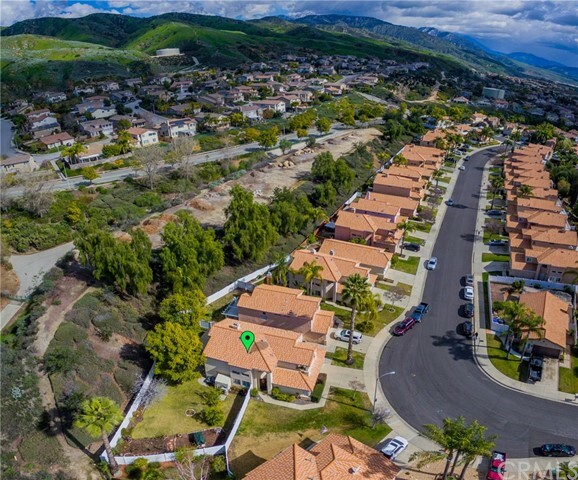 RM10 zoning in Yucaipa allows 8 units per acre ! With covered RV storage and the fully occupied 4 Plex generating income on the front of the lot, you can start right away building to double the property’s value on the back side. You would be hard pressed to find a chance like this again in a fast growing city like Yucaipa. Don’t risk sleeping on it ! Welcome to 11938 Lamplighter, a sought after Custom Single Story Home in the Prestigious Royal Oaks Estates. Enjoy over 2.5 acres of land with a Stunning Single Story Masterpiece on Paved Roads with dual gates for yard access. A gorgeous Foyer, Formal Dining Area with French Doors to Front Patio, and Formal Living area. Grand Living Area boasting Extraordinarily High Ceilings , carefully laid Stone Fireplace. Granite Counters, Ample Storage and Counter Space featuring a Center Island with Sink and Seating Area at the counter of your gorgeous Kitchen! 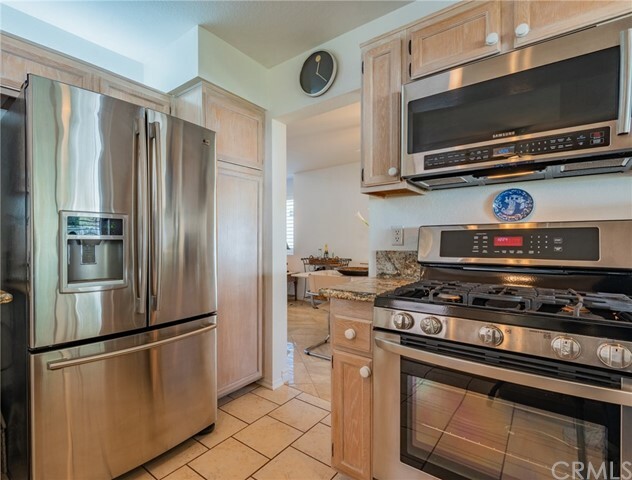 A Six-Burner Stove, Double Ovens, Don't forget the Walk-In Pantry! The Laundry Room features sink and counter space and ample storage. On one side of the home, you have One Master Suite Plus Bath, and possible separate entry with some minimal changes. A 1/2 bath outside of that for guests and a work space. The other side of the home has the Main Master Bedroom Suite of YOUR DREAMS. Features a Fire Place and French Doors to the Rear Yard and Patio! 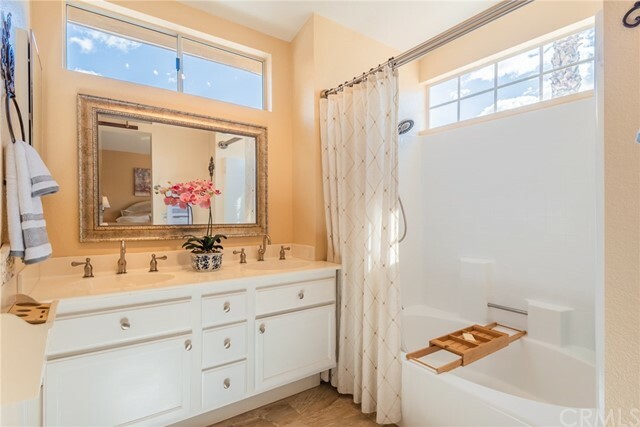 Enjoy views of mountains and desert from your Soaking Tub, or relax in your Separate Shower with Dual Heads and Seating Area! Appreciate the His and Hers Vanities Plus a Separate seating Area as well! And never argue about the closet there's TWO. Your 3rd and 4th bedrooms also have FULL BATH between them. A FOUR CAR GARAGE covers the need for storage of vehicles or toys. and Covered RV parking Behind Gates makes this the Perfect home for you! And the BEST FEATURE... OWNED SOLAR! EXTREMELY Motivated, Owner Will Carry. Reference Commercial listing EV17070544. Parcel 3279-001-025 is 34.51 Acres. Quiet country living at its finest. Views like no other. On paved frontage road, & very close to HWY 138. Local small market stores & gas within 10 minutes. Grocery and shopping about 30 minutes away. 3 bedroom 2 bath which is 1,680 +/- sqft, a 4,500 +/- sqft barn shed, a 1,500 +/- sqft cooler, & numerous other out buildings. There is a domestic well which pumps approximately 20 GPM w/ crystal clean water & a 5,000 gallon water tank. 600 ft diameter pond which is 11 ft deep at the center and has an abundance of illuminating large koi fish. Power sources include 120/220/480V 3 Phase. Sale is for real estate only. Sale does not include any business. PIQ is located within the boundary map of the AV Water Adjudication. AVEK is the water agency that oversees the AV Water Adjudication. All utilities, zoning, and uses should be further verified by buyer and buyers agent. EXTREMELY Motivated, Owner Will Carry. Reference Residential listing EV17058808 . Parcel 3279-001-025 is 34.51 Acres. Quiet country living at its finest. Views like no other. On paved frontage road, & very close to HWY 138. Local small market stores & gas within 10 minutes. Grocery and shopping about 30 minutes away. 3 bedroom 2 bath which is 1,680 +/- sqft, a 4,500 +/- sqft barn shed, a 1,500 +/- sqft cooler, & numerous other out buildings. There is a domestic well which pumps approximately 20 GPM w/ crystal clean water & a 5,000 gallon water tank. 600 ft diameter pond which is 11 ft deep at the center and has an abundance of illuminating large koi fish. Power sources include 120/220/480V 3 Phase. Sale is for real estate only. Sale does not include any business. PIQ is located within the boundary map of the AV Water Adjudication. AVEK is the water agency that oversees the AV Water Adjudication. All utilities, zoning, and uses should be further verified by buyer and buyers agent. This 18,000 sq ft of land is a highly desirable area for residential housing. Come all investors pick up this prime piece of property. All offers will be considered. New Construction - 5 Bedroom, 3 Bath. SOLAR ELECTRIC 2.35kw INCLUDED NOT EXTRA ...This Energy Efficient Home in the East Highland Ranch Community and includes all association amenities plus: extensive can lighting in kitchen, dining and great room, ring doorbell, moen designer plumbing fixtures, large screen TV pre wire in great room, fireplace, electrical vehicle charging system in garage, GE Stainless Steel Appliance package, granite countertops with 6” backsplash in kitchen, quartz countertops in bathrooms, upper floor laundry rooms with linen storage, walk in pantry. See for yourself come view this home today. Gorgeous home built in 2017 in beautiful Flagstone community of Sundance, located on a quiet street. 3400sqft plus an extra 209 square footage California patio enclosed surrounded by stacking glass sliding doors. this 4 bedroom house you could easily turn it to the 6 or 7 bedrooms if you like. There is a den and a game room on the first floor, a loft on the second floor. Kitchen opens up into large living room. 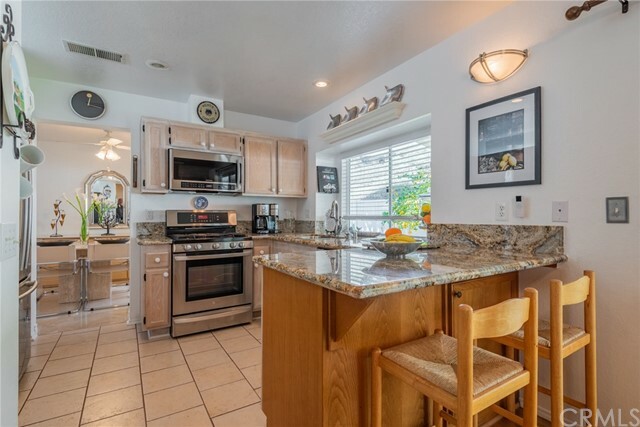 oversized island/breakfast bar, granite countertop, double oven, stainless steel appliances, large stainless steel sink. large laundry room pre-plumbed. 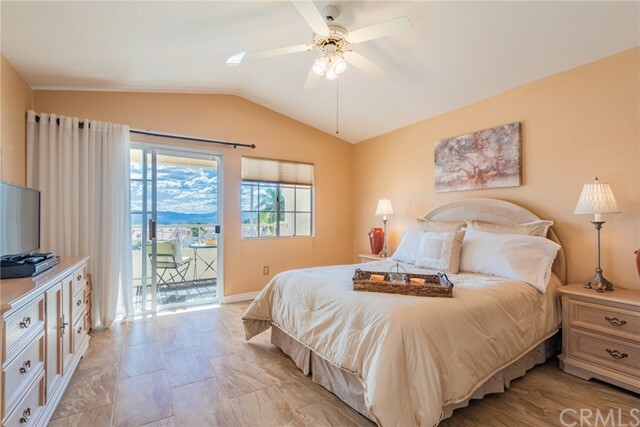 Spacious Master suite features an oversized bathroom with separate tub and shower, double sinks and large walk-in closet, front and rear yard are low maintenance landscaped. 4 car garage. Walking distance to the brand new Starlight Elementary School. This home is loaded with amenities, featuring mountain views, plenty of convenient shopping and major business centers, easy access to highways. Community pools & spas and recreation center are part of the homeowner's association. This house has it all! ***YOUR SEARCH IS OVER! You have found your new turn-key SPLIT-LEVEL “open floor plan” layout home! This INCREDIBLE home offers 4 Bedrooms, 2.5 bathrooms with 1,982 square feet of living space on a large 10,148 square foot lot. 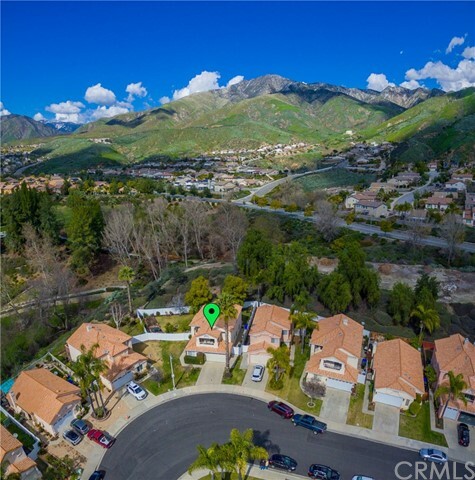 Located in the highly sought-after area of Redlands and is conveniently near schools, retail locations, restaurants, entertainment, Brookside Park and shopping. 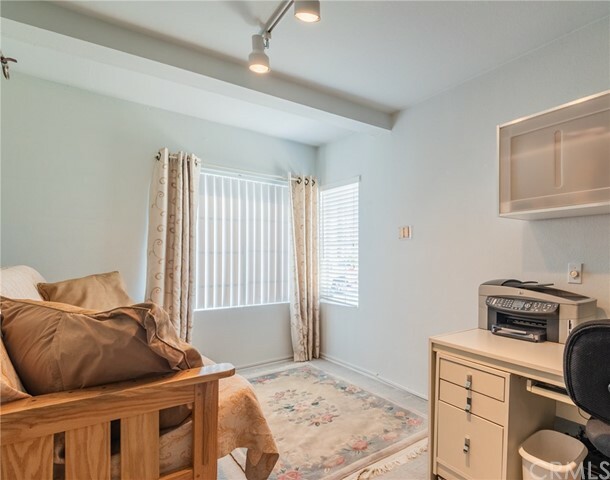 The home has brand new carpet and paint with unlimited possibilities for you to make your own. In addition, there are a variety seasoned fruit trees including avocado, cocktail orange, mango orange, pomegranate, guava, persimmons, lemon, mango and blood orange. You really don’t want to miss this one! New Construction -4 Bed, 2.5 Bath and ready for immediate move-in - SOLAR ELECTRIC 2.35kw INCLUDED NOT EXTRA ...This Energy Efficient Home in the East Highland Ranch Community and includes all association amenities plus: extensive can lighting in kitchen, dining and great room, ring doorbell, moen designer plumbing fixtures, large screen TV pre wire in great room, fireplace, electrical vehicle charging system in garage, GE Stainless Steel Appliance package, granite countertops with 6” backsplash in kitchen, quartz countertops in bathrooms, upper floor laundry rooms with linen storage, walk in pantry. See for yourself come view this home today. New Construction -3 Bed, 2.5 Bath and a loft - SOLAR ELECTRIC 2.35kw INCLUDED NOT EXTRA ...This Energy Efficient Home in the East Highland Ranch Community and includes all association amenities plus: extensive can lighting in kitchen, dining and great room, ring doorbell, moen designer plumbing fixtures, large screen TV pre wire in great room, fireplace, electrical vehicle charging system in garage, GE Stainless Steel Appliance package, granite countertops with 6” backsplash in kitchen, quartz countertops in bathrooms, upper floor laundry rooms with linen storage, walk in pantry. See for yourself come view this home today. Mid Century Modern, White Picket Fence and Hardwood Floors at the Base of Mount Rubidoux and Sparkling Pool just as a bonus. If that says "Just exactly what we are looking for" then this is the one for you. Tastefully upgraded (yes including heating and air, electrical and plumbing) and meticulously cared for describes this home perfectly. Check out the original front door and hardware, tastefully restored. 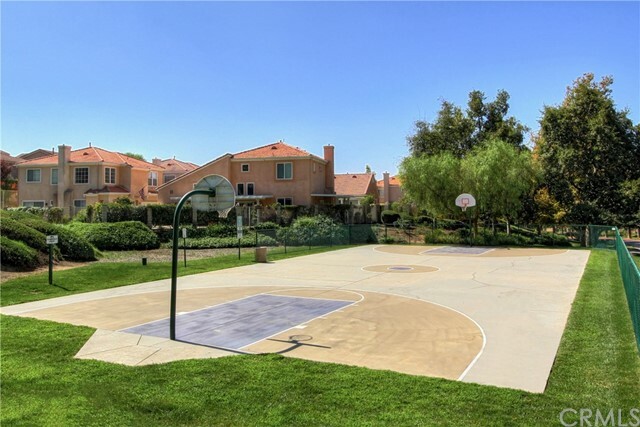 The Mount Rubidoux neighborhood is very family oriented and pride of ownership boasts loudly. 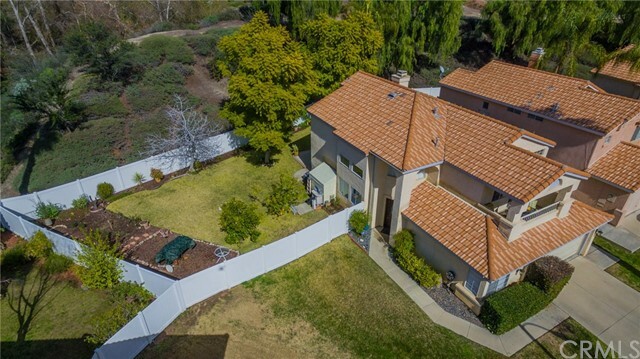 If you want to live where everyone is out walking their dogs and being friendly then this is home for you, yes even walking up to the tower atop of Mount Rubidoux. Walking distance to the Mission Inn and all of downtown Riverside is just another bonus. Let's let the pictures tell the rest of the story. Oh I almost forgot to mention.......across the street is the Riverside-Corona Resource Conservation District which the pictures will also tell you the rest of the story. Google RCRCD for more information. Thanks for taking a look. If you would like your own personal tour I would be happy to oblige. This is a gorgeous two story home with one bedroom and full bathroom downstairs. Big granite kitchen. Newer carpeting. Fenced backyard overlooking small canyon. House feels very spacious. Spiral staircase leads to loft, 3 bedrooms, hall bathroom plus master bedroom and bathroom upstairs. Downstairs, the soaring ceiling in the entryway will impress. Nice flow with living room open to dining room. Large kitchen opens to spacious, yet cozy family room with fireplace and back patio. Large laundry room on first floor too as well as a 3 car garage. 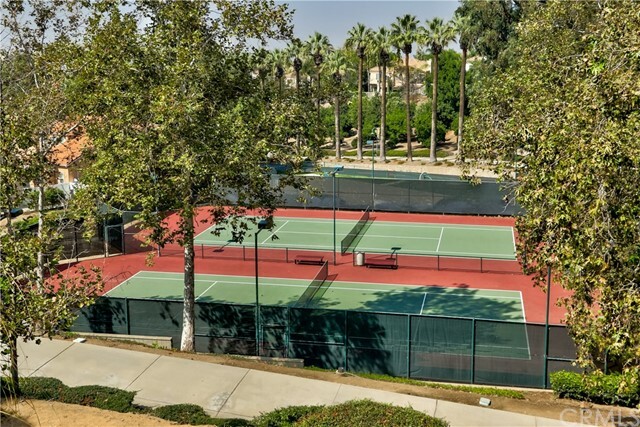 Situated in South Redlands, on the very well known tree-lined street among other classic homes is perfectly located within a Historic District of Redlands. This is a wonderful walking street just blocks to The Olive Market, Downtown Redlands, the Redlands Bowl, and Library. 221 S. Buena Vista St is waiting for you to make this house a home. The 3-bedroom (room addition could be 4th bedroom and may not be in sq ft) , 2-bath, 1,561-sq.ft. residence is in an understated 1902 Victorian Cottage. Also subtly reflects the Craftsman style, with its: picture-rail walls and high ceilings, built-ins, repurposed loft and other elements. The private spacious back yard is perfect for relaxing or entertaining with abundant potential. Includes filled in pond, a waterfall feature, fireplace, and BBQ, all with some amazing rock work. Good sized basement with storage area. Plenty of parking with extra long double sized driveway and a double-tandem 4-car detached garage. LOW TAXES and NO HOA FEES!!! *Over $300 a month in potential savings compared to similar homes. * Nice neighborhood in upper Beaumont close to award winning schools and parks and easy access to anywhere you need to go! Located in a cul-de-sac street, This home is turnkey with several upgrades and extra perks! Spacious living, dining and kitchen areas. Over 3300 square feet. The layout is key! Beautiful tile and wood flooring throughout. Large kitchen island with bar. Large butlers pantry across from the walk in pantry. Convenient guest bedroom and bathroom downstairs. Upstairs laundry room! Additional loft upstairs. Enjoy the master suite with an extended retreat area leading to the master bathroom and enormous walk in closet; You have to see to believe! 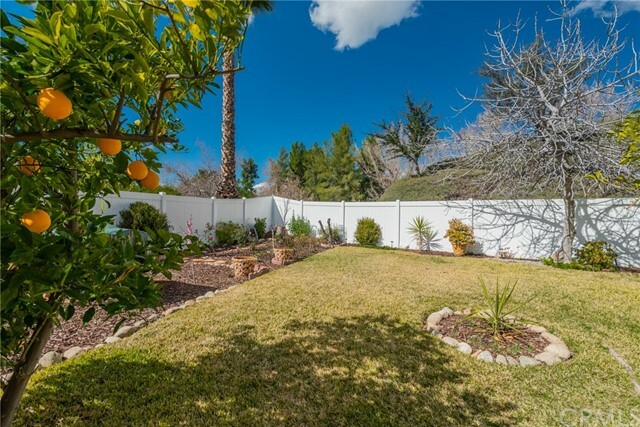 This home also features a whole home water filter and several fruit trees including: grape vines, apple trees, cherry trees, lemon tree, peach tree and more! Storage shed with bench also in the backyard. Did I mention the SWIM SPA?! Completely finished garage with upgraded flooring and lots of storage shelves. Security system included. This home is a complete gem waiting for you! An entertainer’s dream! Welcome to this two-story home with a great back yard including a huge above ground pool with a deck for those hot summer days and hours of enjoyment; huge lot affording you the option for RV parking. There is a pond filled with fish with covered deck and seating. You can also practice your putting on your own green, so many fun things to consider! Just imagine, privacy and space in your backyard! This wonderfully improved home has an open feel, tile and laminate wood downstairs, a kitchen with granite counter tops and stained cabinets. 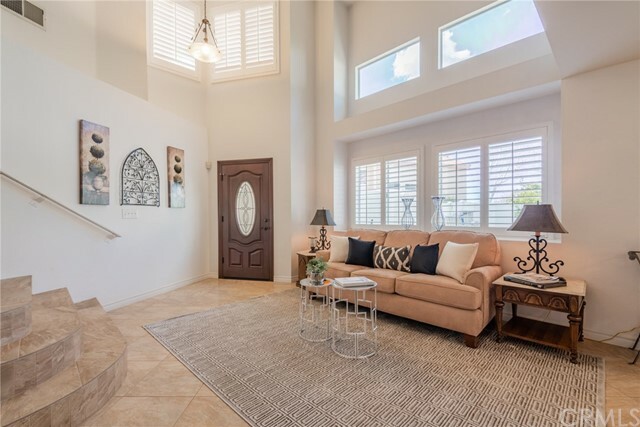 Light and bright with volume ceilings, you will enjoy this floor plan boasting a separate living room and dining area plus a family room with fireplace adjoining the kitchen with double doors opening to the patio, pool, and huge lot! 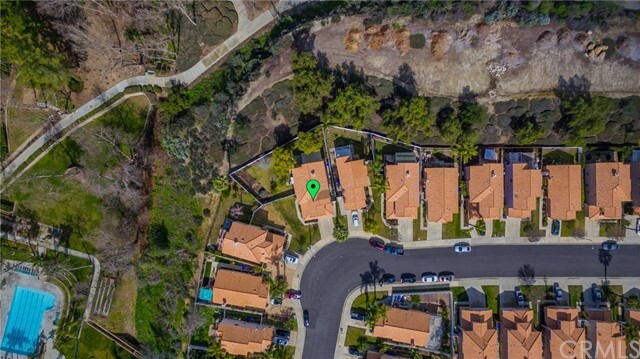 Other features include newer HVAC, water heater, shed and located in Redlands School District -Walking distant to Citrus Valley High School. Close to everything - Historic Downtown Redlands, the University of Redlands, the new Citrus Plaza shopping center, Loma Linda Hospital, VA Hospital and the Big Bear Mountains, truly a central location to do so much. Check out this wonderful home for yourself! 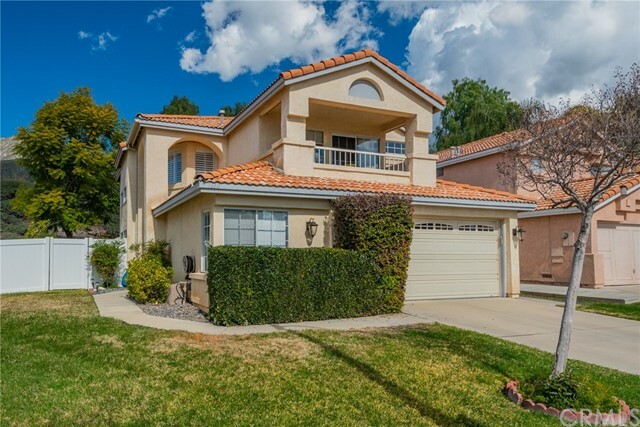 Amazing South Redlands home on a quiet cul-de-sac a few minutes from downtown. This newly remodeled home has 4-bedrooms and 2-baths, 1,280-Sq.Ft. with attached 2-car garage. 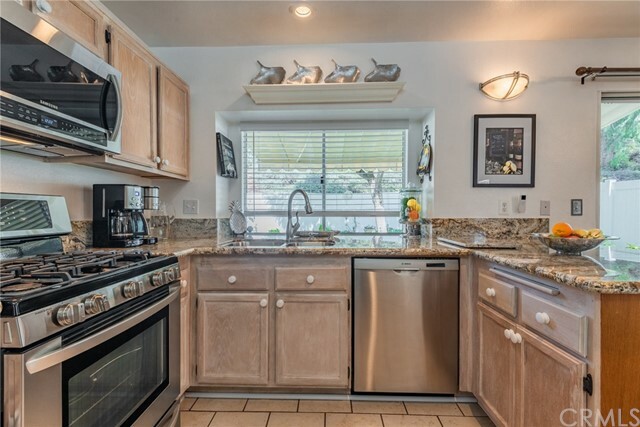 The kitchen was completely renovated in 2019, with custom cabinets, a new dishwasher, new lighting, and shiny quartz countertops. 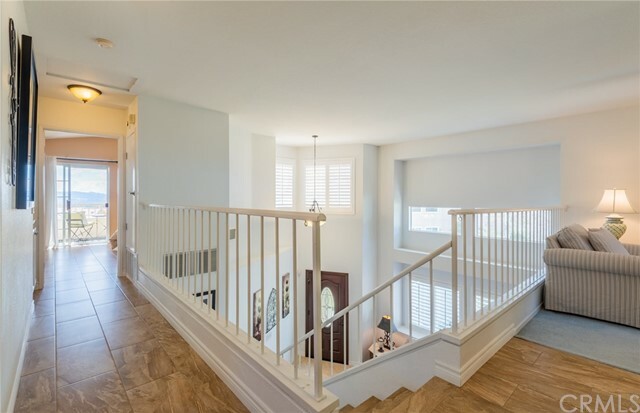 Other upgrades and features include new cabinets and lighting in bathrooms, a new garage door, fresh paint inside and out, and newer flooring and carpets throughout the house. Step through the extra wide sliding glass doors from the living room to the covered back patio to enjoy your backyard with various fruit trees (nectarines, fig, lemon and orange). Imagine, everyday you get to drive down a peaceful cul-de-sac to your lovely and beautiful new home. 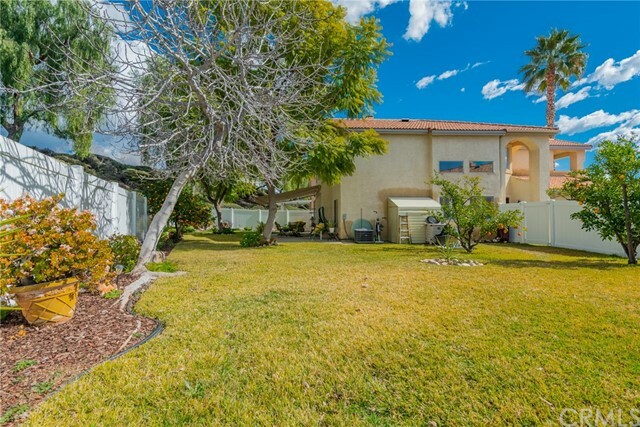 Highly desirable Rolling Hills neighborhood. 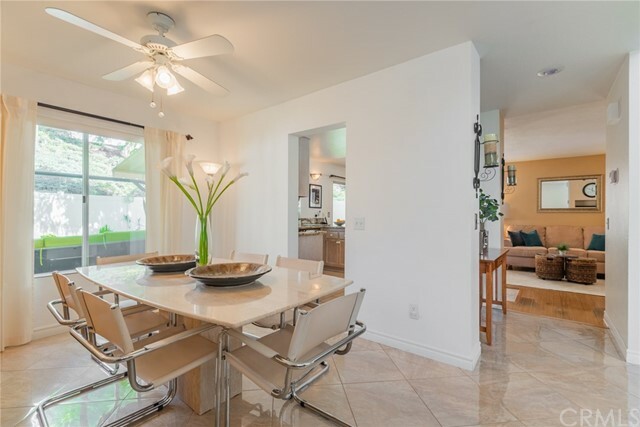 This pool home has it all with an upgraded kitchen, vinyl windows, whole house fan and plantation shutters throughout. Large master suite offers custom built-ins, large walk-in shower, soaking tub, double sinks and walk-in closet. Low maintenance backyard perfect for entertaining with built in bbq, pool, and spa! 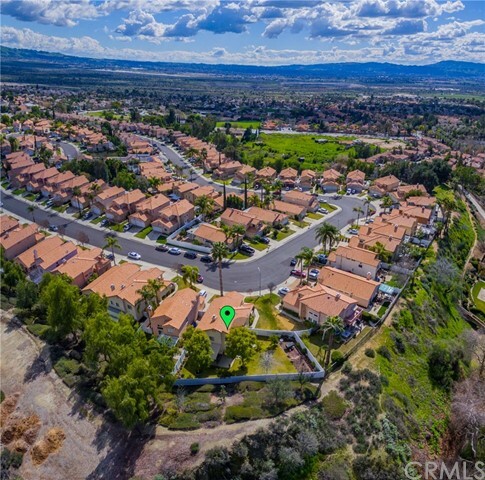 NO HOA ~ NO MELLO-ROOS Walking distance to Ridgeview Elementary, Parkview Middle School, and the Yucaipa Community Park. Close to shopping and easy freeway access! Very Motivated Owner Will Carry. Parcel 3279-001-026 is 25.78 acres. Zoning is A-2 (Heavy Agricultural). This home is 3 bedroom 1 bath 965 sqft. Original build date is 1941 effective date is 1952. Quiet country living at its finest. Views like no other. On paved frontage road, & very close to HWY 138. Local small market stores & gas within 10 minutes. Grocery and shopping about 30 minutes away. PIQ is located within the boundary map of the AV Water Adjudication. AVEK is the water agency that oversees the AV Water Adjudication. All utilities, zoning, and uses should be further verified by buyer and buyers agent. This is the home you have been waiting for. Great Upper Yucaipa Location on a quiet street. 3 bedrooms, 2 ½ baths. Large living room with cozy brick fireplace, wood floors, and lots of room for family gatherings. Formal dining room. Updated and remodeled Kitchen with wood floors, new cabinets, granite countertops, and stainless appliances. Spacious interior laundry room is super convenient with plenty of storage cabinets, and granite countertops. 10,000 sq.ft. flat property with 2 separate driveways out front and plenty of room to play and party out back on the patio. This is an excellent location and an excellent value. This is a MUST see. Super cute 3 bedroom 2 bath single story home located close to elementary and middle schools. This homefeatures a completely fenced in yard with rod iron lockable fencing in the front for added security. There is a drive through garage which offers more covered parking space for 2 additional vehicles. 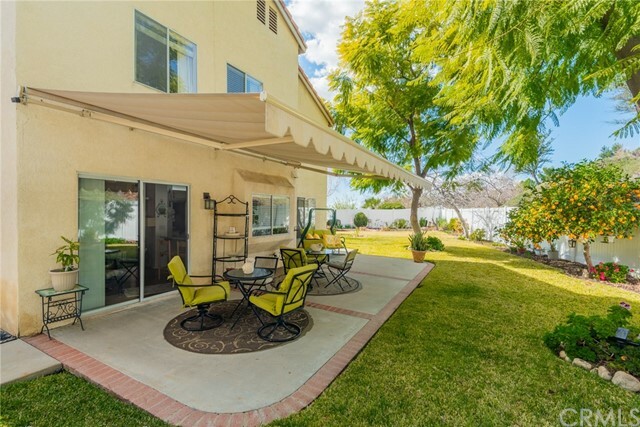 The patio cover is large enough for entertaining and enjoyment. Very sweet orange tree and room for the kids to play or large even for a pool. 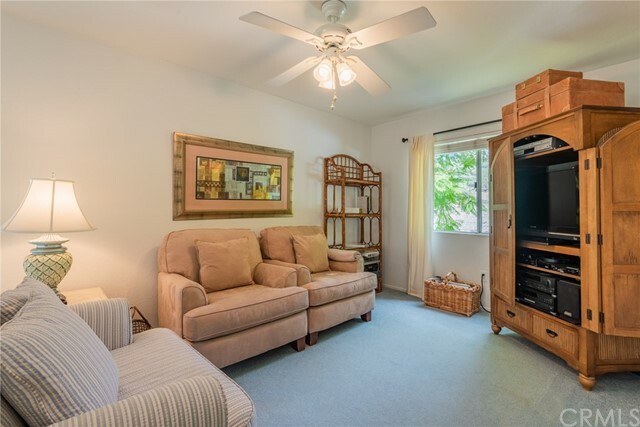 Nice sized living room, galley style kitchen and good sized bedroom with large closets. The master bedroom does have it's own bathroom with a toilet and sink. Close to freeway access and shopping. Great location for this price! All financing welcome and would be great for first time buyer programs. 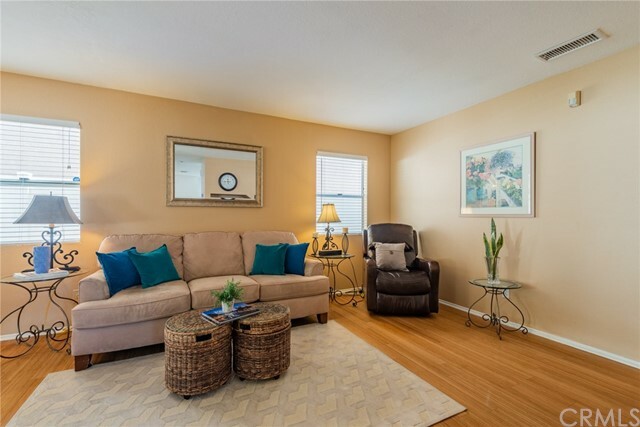 Very cute 2 bedroom/den-1 3/4 bath one story condominium in Brittany Place community. Fireplace in the spacious living room, master bedroom has a small walk-in closet and a window seat. Second room has window seat. Ceiling fans throughout. Lots of light from the windows, cathedral ceiling, laundry area, pantry, nice patio, with alumawood cover, between the house and the 2-car garage. Private located at the back of the quadraplex. Easy to show. Must see! DREAM HOME , Has it ALL!!! *** POOL and SPA *** Circular drive With GATED RV/ BOAT Parking!!! This Highly Upgraded home will IMPRESS you from the moment you enter. 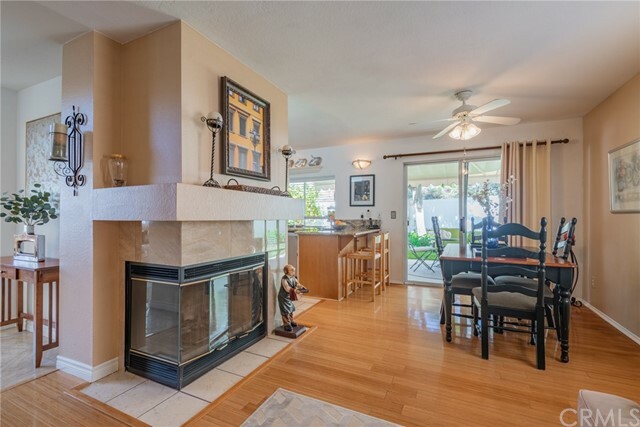 Enjoy a formal Living area, Dining Area, Family Room with Fireplace off Kitchen. Wood Laminate Floors throughout!!! One Bedroom and Bath pus Laundry downstairs. Upstairs you'll find 3 more bedrooms and two more baths. 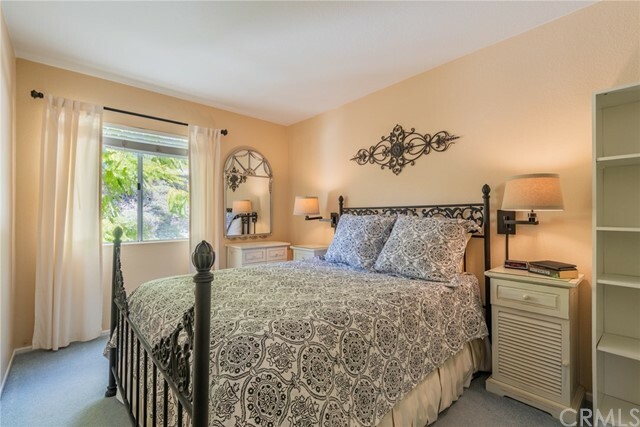 Master Bedroom is Huge and Has Upgraded dual sink bathroom with Granite counters PLUS Upgraded Tiled Shower. 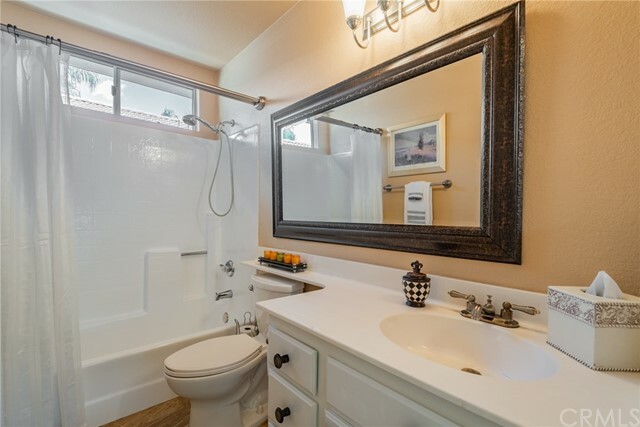 The other two upstairs bedroom have a JACK and JILL Bath complete with two Gorgeous stand alone sinks plus a Tub/Shower Combo ALSO UPGRADED with Travertine Tile Backsplash. Enjoy SUMMER BY THE POOL ! Or evenings in the SPA! Tons of ADDITIONAL CONCRETE ON BOTH SIDES OF THE YARD! EVEN the GARAGE is Immaculate! with Epoxy Flooring and Paint! Wont beat this home in the area! Will sell quickly! Bring your BEST OFFER now! Nice starter or scale down home Close to schools, shopping and parks, Open kitchen to livingroom newer flooring. Back yard is huge with a covered patio, lots of storage space, includes two storage sheds and a fire pit with pavers. Possible R/V parking, New fencing also newer A/C heating and air installed. Located near Banning in unincorporated Riverside County. 82.5 Acres perfect for Farmers, Ranchers, Growers or anyone looking to start your own Homestead. Beautiful view in a secluded and private area with Gate Code access only. Only 5 minutes away from the 10 freeway. This property is zoned agricultural A-1-10. Access to power and water on property. Water meter is 1 inch agricultural meter which bills at a cheaper rate. Owner will provide a 5000 Gallon Steel water tank upon move in. The County of Riverside says the zoning allows for commercial Cannabis Growing with lights and mixed lighting. (Buyer to Verify). Parcel to SE is also for sale in a seperate listing: 15990 Highland Springs Ave.
Don't miss out on this 3 bedroom 1 bath home. Spacious and open layout, large bedrooms and lot. Home is looking for the next family to make and put in there families final touch to this home. 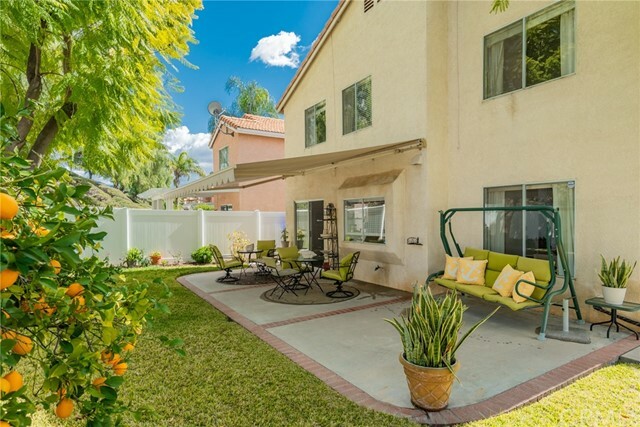 Located in a desirable area in Redlands. Interior features large family area with French doors leading to your spacious backyard for entertaining guests. Kitchen area for eating next to the kitchen for convenience. Home needs that final touch of TLC.....You won't be disappointed, so stop the car and have a look! 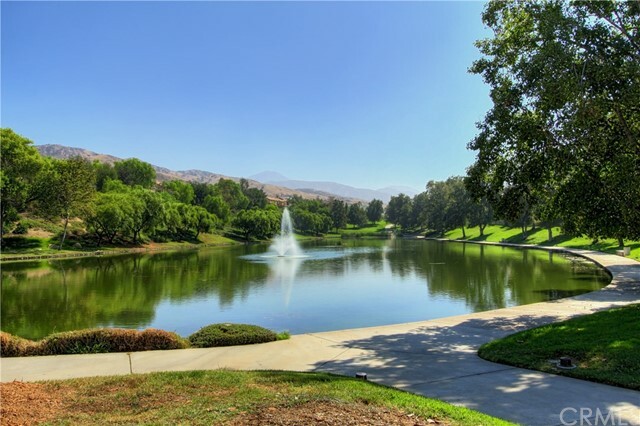 Welcome to Resort living at Sun Lakes Country Club, a 55+ age qualified community. This 3 bedroom 2.5 bath home. Enter through the front door and you will be greeted with a large entryway, living room and dining room combination. The Living Room has vaulted ceilings and plenty of windows to allow light in. The Dining area has room for a large table and hutch. Continue toward a large family room with a fireplace. Into the large U shaped kitchen area with another sitting area at an island bar with a breakfast nook. The counter space and cabinet storage is bountiful. The sliding glass door off of the sitting area will lead you to your private backyard. Enjoy your morning coffee or an evening glass of wine under your Alumawood covered patio. Enter back through the other sliding glass door to your master suite, this large room has a large closet, and attached master bath with walk-in shower and over-sized vanity with dual sinks. Walk out the master suite back towards the front door and you will find a 1/2 guest bathroom. Now up the curved staircase where you pass a full bath with an enclosed tub. Continue down the hallway were there are two more bedrooms. Do not miss your opportunity to live like you deserve. A three bedroom and two bathroom home located in Hesperia. Ease to freeways and perfect for first time home buyers. Close to schools, shopping and restaurants. Live the American Dream in this Upgraded and Charming Home with a HUGE LOT and RV PARKING! FULLY FENCED Front AND Back! Enjoy the plush Grass out front and play all day this summer! Come inside and Relax in the cool home. Appreciate the Tile Floors that Look like WOOD but are much easier to clean and way more durable! A wood Burning Stove will keep you warm and toasty in the cooler evenings. Watch the kids play in the back from your cute Kitchen with Eat In area. When its time to get away and rest, enjoy 3 bedrooms all with Ceiling Fans and 2 Super Cute and Clean Baths. BACK ON THE MARKET---Beautiful Mountain home with new flooring, new paint ready for move-in. 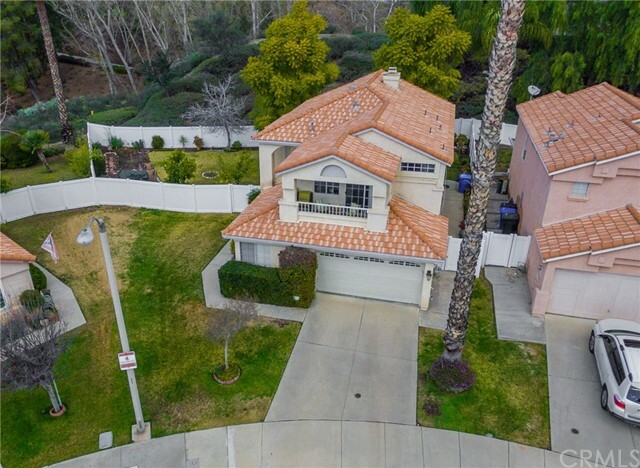 The home is located in a residential area of Crestline with paved access street and close to eateries, local shopping and freeway access for commuters. The home is raised and sits up so you have an amazing view. The home features 2 good sized bedrooms and has a bathroom both upstairs and down. There is an inside laundry room and a welcoming family kitchen. This home is a great buy don’t miss seeing this one. Build your dream home! HIDDEN MEADOWS gorgeous 1/2 acre view lot. Sensational lot on beautiful street surrounded by upscale custom homes. 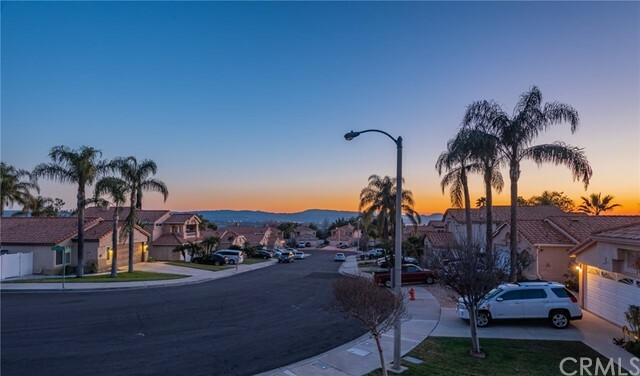 Stunning views in the sought after area of the Hidden Meadows community in upper Yucaipa (Riverside County) and Yucaipa-Calimesa school district. Includes water meter - water main pipes have been upgraded to 1" to meet new build requirement; lot is level with plenty of room for the home of your dreams! Minutes from historic Oak Glen...this lot has incredible panoramic views; must see in person to appreciate this outstanding property! 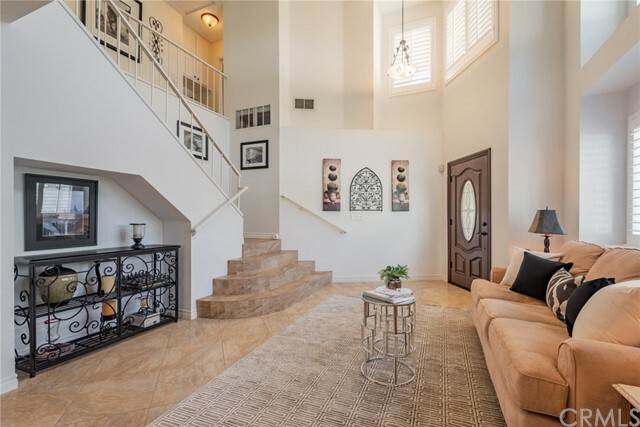 Beautiful 2 story home located in Sundace Community by Pardee Homes. 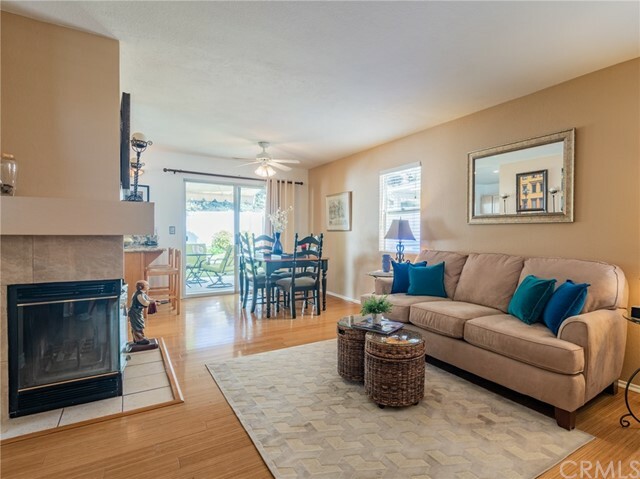 Features a spacious living room, light and bright with high ceilings and lots of windows. Four bedrooms 3 baths and a loft. One bedroom downstairs, formal living room, family room and dinning room. This home is in good condition. Bank owned, all information is deemed reliable but not guaranteed. Just Reduced Seller wants a reasonable off::::This is an opportunity to purchase a fixer commercial building in Cabazon visible from the I-10 frwy. Currently a church that has been closes. 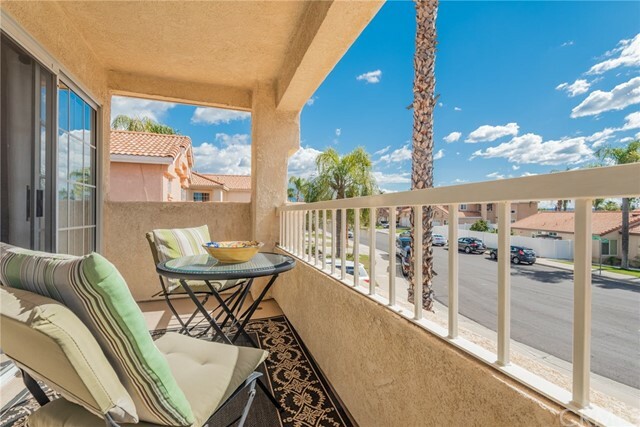 Easy off and on access to the 10 corridor and only minutes from Desert Hills Outlet Mall and the Morongo Casino. Zoned Highway Commercial, allowing Retail, office, Live Work and Religious Facility. Priced based on land value and permit value the building needs a new roof and major repairs on the interior. Being SOLD AS IS NO Warranty. 2.5 Acres in growing development area of Littlerock. Great area to raise a family, schools nearby. View of Mountains, Electric and water nearby. Property information not guaranteed. Buyer/s and Buyers agent to verify all property information. Are you looking to build the perfect mountain home to your own taste? 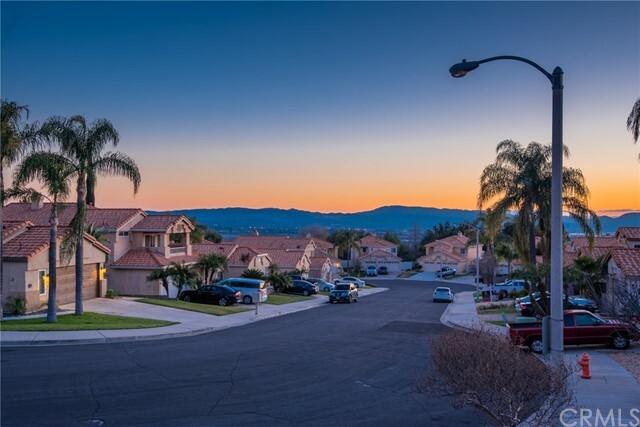 This beautiful Moonridge lot is only minutes from Bear Mountain Ski Resort, Bear Mountain Golf Course, and the new zoo site; and has breathtaking slope views. Potential for very high rental income for a home built here! No address has been assigned to this property yet. Get out of the heat in the summer or be close to the winter sports come winter. Utilities are close by and other homes in the area. Tree covered parcel near Crestline and Arrowhead. Owner may carry depending on terms. PRICE REDUCTION!!! 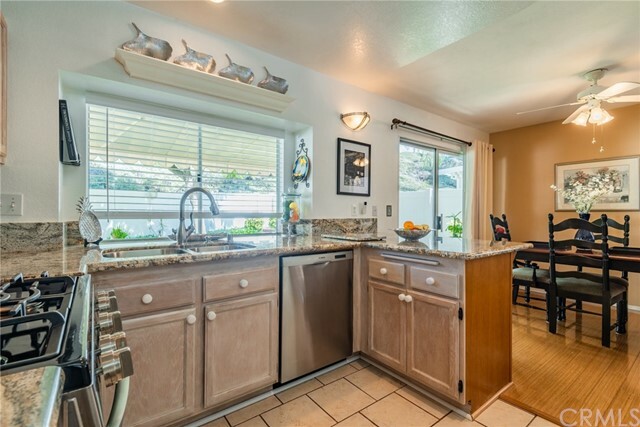 Wonderful home in Twin View Estates, a 55+ gated community in Banning, CA. This is a very clean, move-in ready single-wide mobile home with an enclosed front porch and a single covered carport. The living and dining area, as well as the kitchen, has wooden flooring, and the bedroom has new carpets. The kitchen features updated counters, range, and oven. 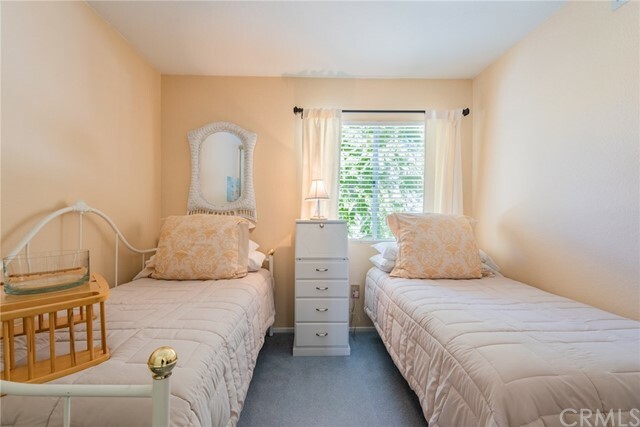 The large bedroom has two closets, and the bedroom has a tab and in-bath shower. 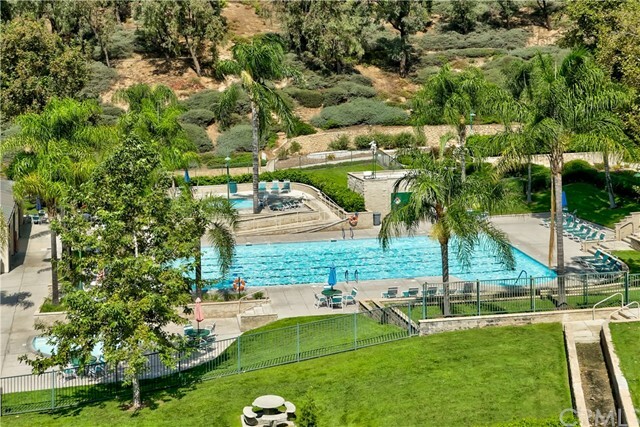 The gated park has numerous amenities, that include a gym, pool, indoor hot tub with showers, game room, club house, and 2 dog parks for your four-legged family members to enjoy. Go off the grid with this 10 ac N of Hwy 58 in the Barstow area. This parcel is hilly with desert on all sides, bring yours toys. Owner is open to carry depending on terms. There are no utilities near by. Parcel 0532-131-30-0000 is 4.7 acres. Zoning is RL. Located in unincorporated San Bernardino county in the area known as Newberry Springs. Beautiful views of surrounding hills, many opportunities for your grandest of ideas. This agricultural community is indeed the idea of peace of mind. Close to pavement and power. Parcel 0470-212-02-0000 is 2.04 acres. Zoning is RC (Resource Conservation). 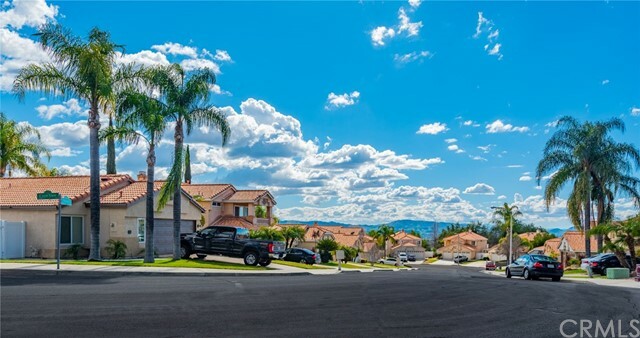 Located in Oro Grande an Unincorporated area of San Bernardino County. Access via dirt road frontage of Overland Trail. No utilities at this desert property. All information should be further verified by the respective agency. Enchanting Setting for a Small Home with a CREEK Running Behind it! So Romantic! Beautiful Tall PINE & OAK TREES, GREAT ACCESS on a Plowed and Maintained Road, Gently-Sloped Lot! Per Water Company, this Property had a Water Meter, but per Code, will need to upgrade the Supply Pipe ($2100 to upgrade w/meter). May have a Septic Tank/Holding Tank. CLOSE TO THE LAKE and Restaurants/Shops in Town! SHORT TERM, FURNISHED rental available April 1 through the end of June, possibly longer. If you love historic homes this is the place for you. Furnished, two bedroom second floor rental. Apartment has everything that you need from sheets, towels, dishes and all the furniture plus washer and dryer. $1800 for rent and $100/month for utilities. Looking for a minimum of one month lease. 1.5 miles from downtown. Agent is owner and lives on premises. Enjoy pool, hot tub and beautiful grounds. Quaint, historic Redlands living. Across the street from the famous Redlands Bowl. Second floor apartment. Two bedrooms with eat-in kitchen and living room. Includes refrigerator, plenty of storage. Small terrace overlooking Redlands Bowl. Landlord lives on site. Beautiful touches that only an older home can boast including beautiful woodwork. No laundry facilities or garage. Central heat and air. Close to Smiley Park, Smiley Library and downtown shopping and dining. Tenant pays electric and gas.